At BP Legal we recognise moving is a very stressful period. Our expert service helps to make your move as smooth as possible. We are a Conveyancing Quality Scheme accredited practice, which means our quality service is recognised by The Law Society. 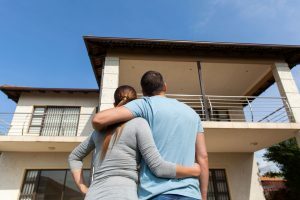 Our step by step guidance will guide you through each step of the transaction and our ‘checklist when moving’ is a perfect companion. Make sure the property title is marketable and verify ownership of the property. you to contribute to the local church and so on. We will provide you with a clear and detailed breakdown of the costs involved. Whatever your conveyancing needs, contact us via email or phone and we can assist you.